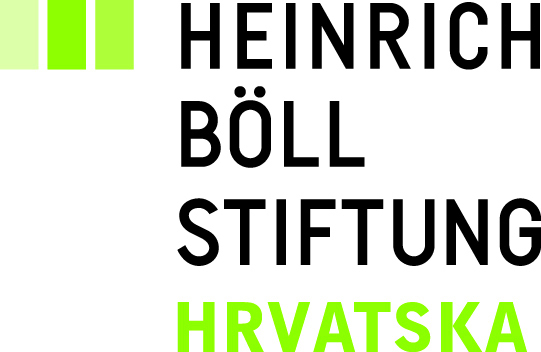 The conference was jointly organized by: Multimedia Institute, Center for Labor Studies, Right to the City Zagreb and Heinrich Böll Stiftung Croatia. Video documentation of keynotes, panels and interviews can be found in the video archive. The commons are an indicator of a particular historic conjuncture of the present moment – a sort of a perfect storm – where an enduring economic crisis, socially devastating austerity policies, decades-long transformations of property relations and shifts in balance of powers between capital and labor have all joined forces. The international conference “Economy of Crisis Capitalism and Ecology of the Commons” took as its point of departure the analysis of the emergence and current stage of the crisis, its consequences on labor, public sector and non-commodified goods of various kind. The discuss was focused on avenues of possible political action and new political categories that would allow labor organizations, social movements and political actors to stop the paralysis imposed by the current dominant interpretation of the crisis as the crisis of public profligacy and unsustainability of the welfare state. A particular emphasis was given to how existing social movements in the form of activist or civil groups can continue their action beyond the immediate occasion and location of their emergence. And, secondly, how can we advocate and implement processes of remunicipalization of privatized goods. The conference provided a venue for exchange between positions of trade unionists, economists, legal experts, environmentalists, activists for spatial justice, for public water systems, for public healthcare, for the digital commons. The roster included: Massimo de Angelis, Michel Bauwens, Teodor Celakoski, Stipe Ćurković, Vladimir Cvijanović, Danijela Dolenec, Ana Džokić / Marc Neelen (STEALTH), Trevor Evans, Pippa Gallop, Ursula Huws, Mario Iveković, Dmytri Kleiner, Marko Kostanić, Jovica Lončar, Ugo Mattei, Tomislav Medak, Yann Moulier Boutang, Martin Pigeon, Dušica Radojčić, Dubravka Sekulić, David Price, Felix Stalder, Asbjørn Wahl, Mislav Žitko.